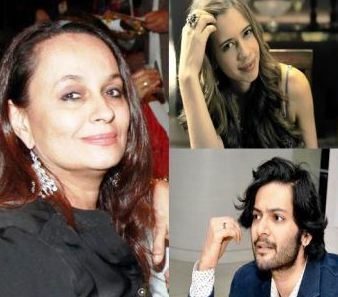 Mumbai, Nov 5: Yesteryear actress Soni Razdan will start shooting for her much delayed film “Love Affair” in January, next year. The film features Ali Fazal and Kalki Koechlin. Fazal, who made his Bollywood debut with a special appearance in “3 Idiots”, is set to essay the role of a protagonist in Razdan’s directorial and he is excited. “Earlier, Arjun Rampal was offered the role but due to some reason he is not doing it and I got this role. The film will go on floor this coming January,” Ali said here at the 17th Jio MAMI Film Festival.